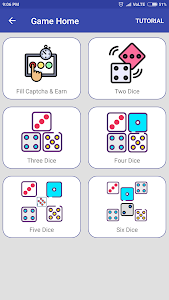 Dice King is simple and fun game. You can earn unlimited in one day. 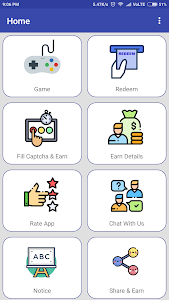 There is no earning limit in this app. In this game there are total 7 types of game you can play. You just have to spin the dice with a button and your winning decide by your spin result. 1. Its easy and simple to play. 2. 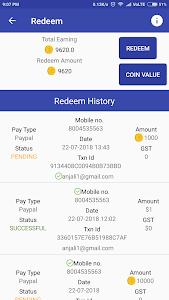 You can earn unlimited in day.There is no earning limit. 2. No hidden cost in your earning. 3. Multiple game to play and earn. 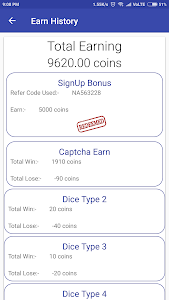 4.Fill captcha and earn facility. 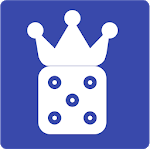 Similar to "Dice King - Earn Money"